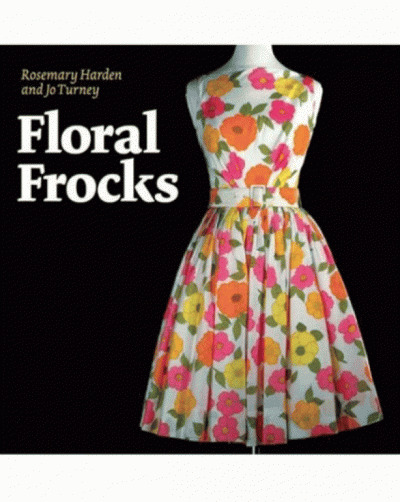 This is a comprehensive survey of English textiles from the era when Britain led the design world. For twenty-five years after the first Arts and Crafts Exhibition in 1888, they were shown throughout Europe and the United States, influencing designers and attracting a large public, and were sold by the most fashionable shops. The refined creations of Arthur Silver (including Liberty’s celebrated Peacock Feather), the distinctive designs of C.A.F. 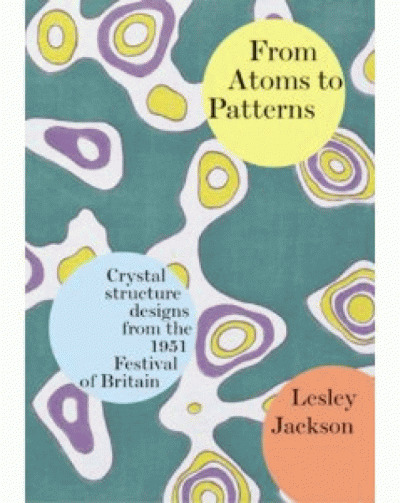 Voysey, the floral patterns of Lindsay Butterfield and George Haité – all are a source of delight and inspiration. 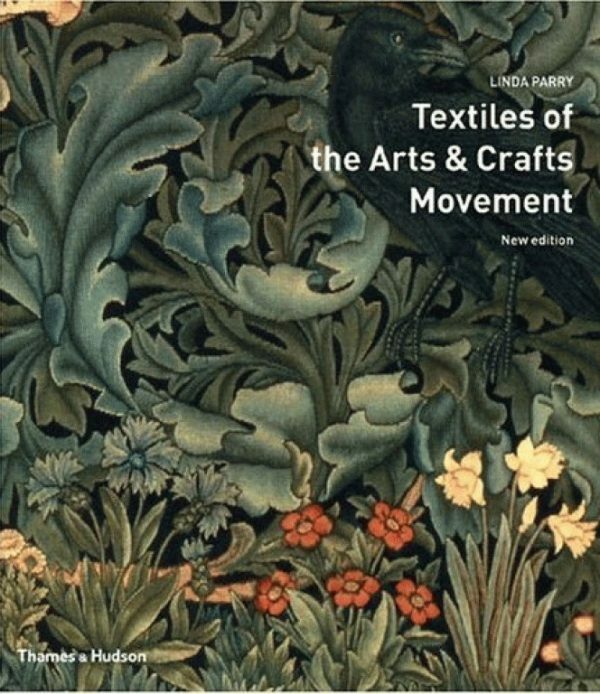 Linda Parry examines the whole range of Arts and Crafts textiles – not only printed but woven fabrics, tapestries and carpets, embroideries and lace – and provides invaluable information on designers, manufacturers and shops. Also included are rare photographs of some of the designers and of original interiors, where the fabrics appear in use.